This is a fantastic opportunity for future development. 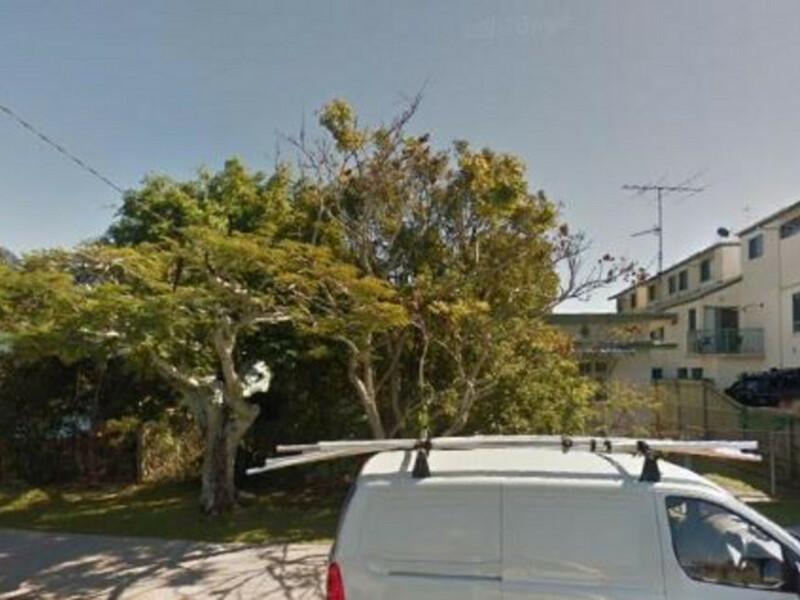 Located in a desirable area of Maroochydore this property offers so much for the astute developer/investor. 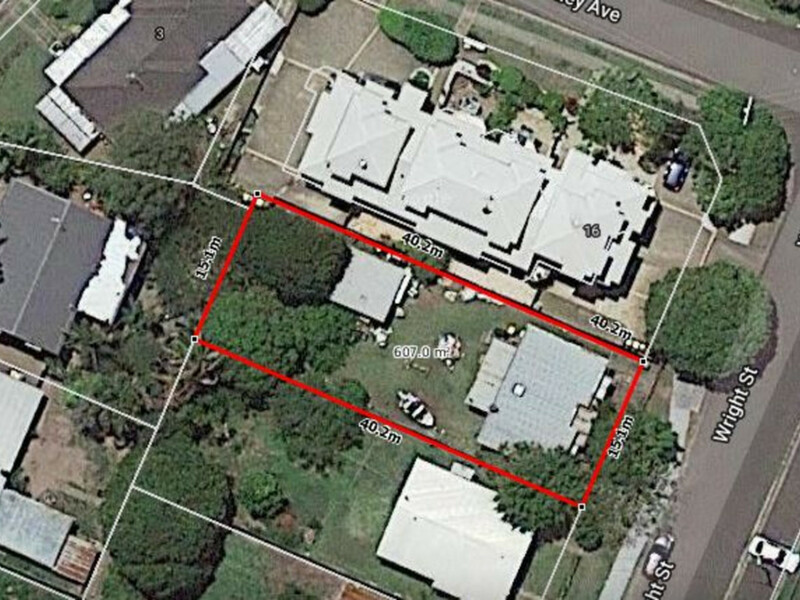 Currently zoned for high density, this is a rare opportunity to secure a level parcel of land on which to develop medium to high density housing – subject to council approval. Close to river and beaches. Your choice to renovate, build a new home or develop. Development options are subject to council approvals.